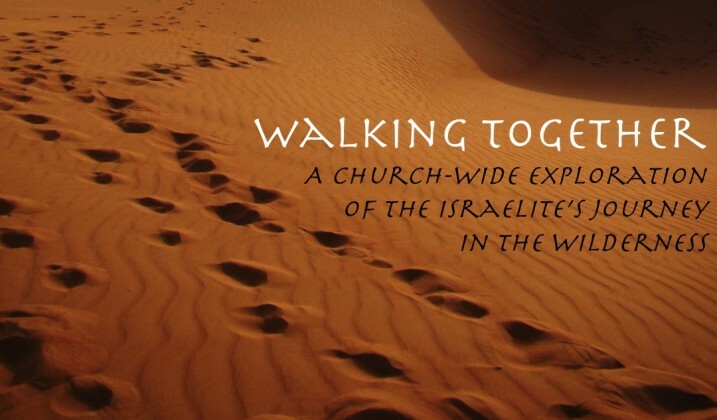 Walking Together – Water From A Rock sermon by Brad Shellenberg, October 4, 2015. 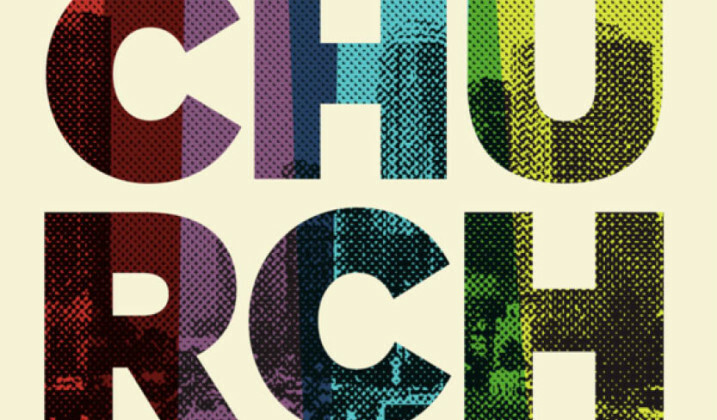 The Church We Belong To sermon by Brad Shellenberg at Parkview Alliance, August 23, 2015. 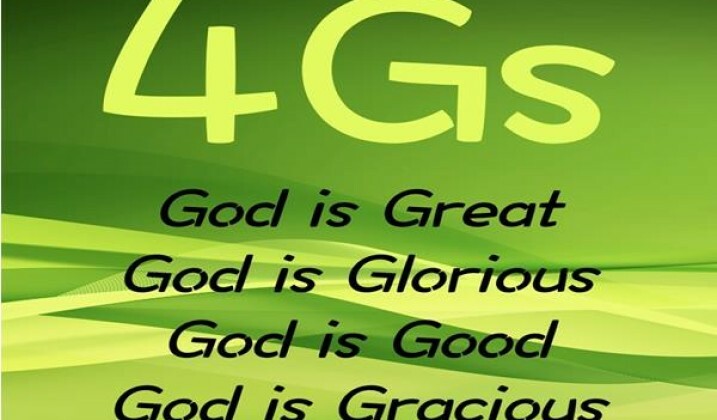 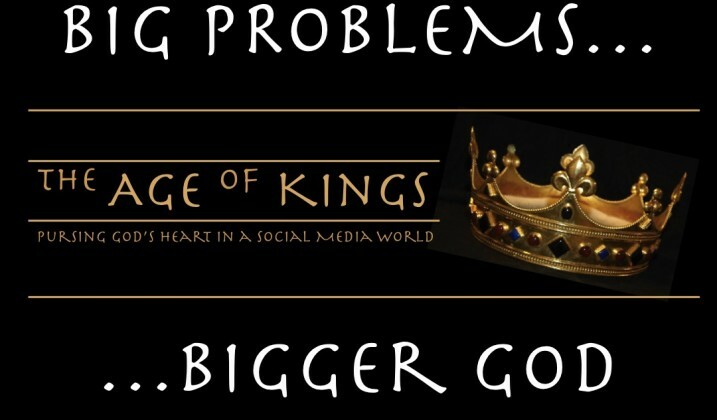 Age Of Kings – Big Problems – Bigger God sermon by Bryce Ashln-Mayo at Parkview Alliance, June 21, 2015.